One bedroom with bunk area and 2 baths. Amazing gulf view with breath taking sunsets from balcony. Theater, 2 arcades, small restaurant and cocktail bar. Beach service when available. Ice cream cart and tiki bar. 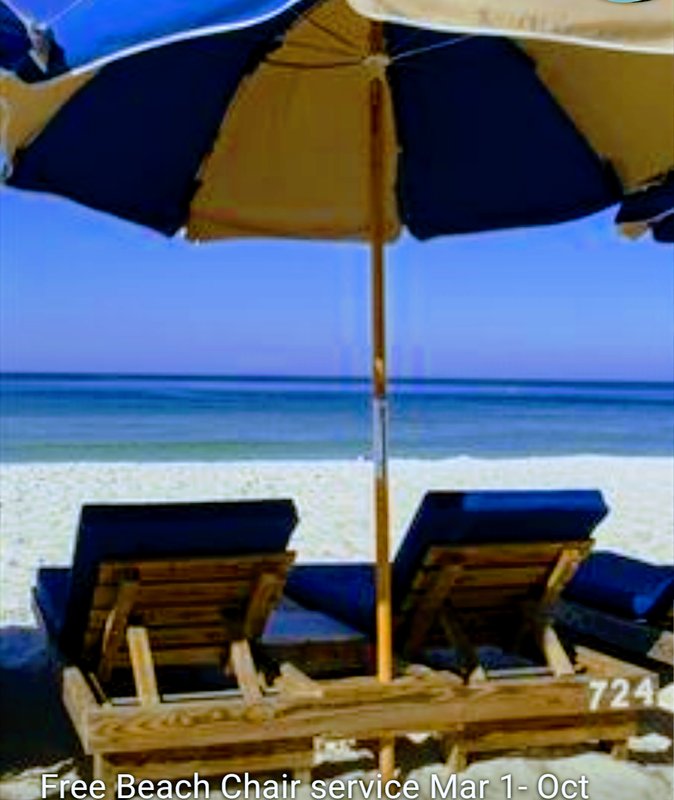 All of this and more on the beautiful white sand on the Worlds Most Beautiful Beach. Seasons, Events and Specials change constantly and rates change accordingly. 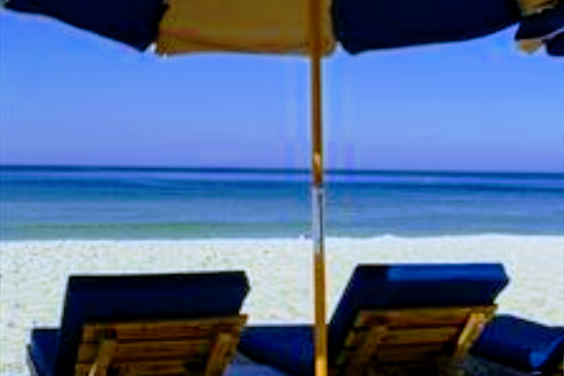 We prefer phone calls so for Best Rates, reservation details and up to date information PLEASE CALL 850-238-2322. Let's get this vacation started. Call now !! !